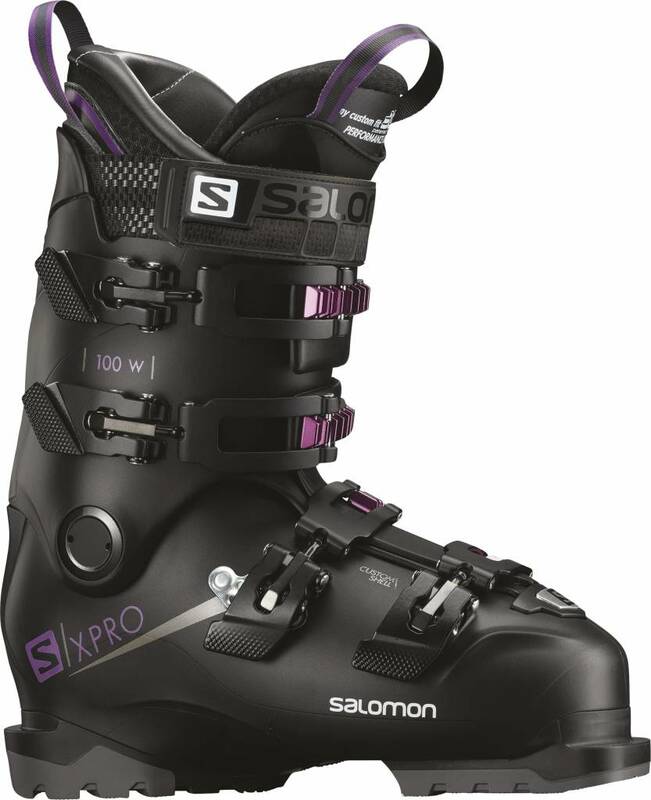 The X PRO 100 W is a great boot for powerful and dynamic lady skiers looking for a boot that will give them the powerful, precision performance they are looking for. 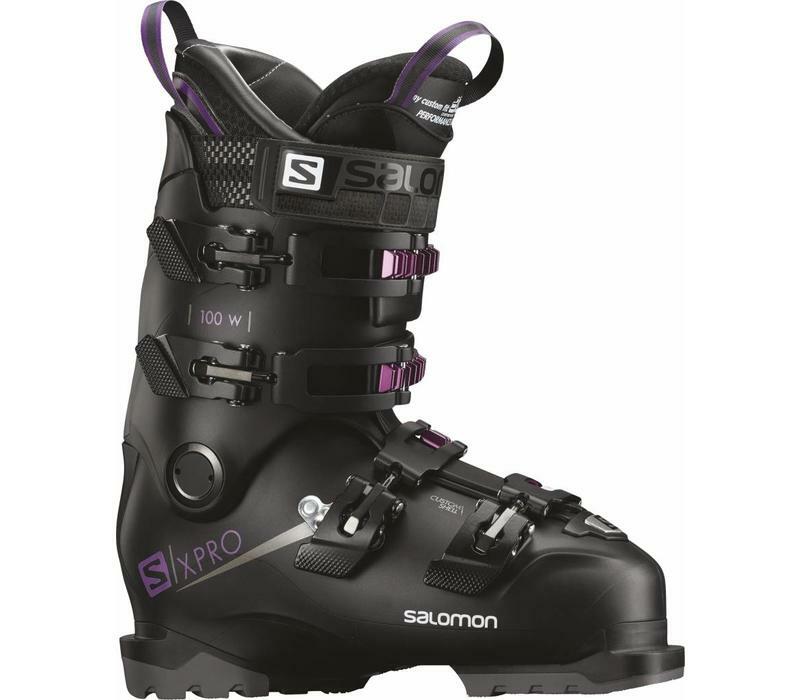 A good boot for the more powerful, more energetic lady skier looking for a high level of performance. These ski boots have a nice firm grip and good power transfer but only if your footshape suits the boots last shape. There is no substitute for having your boots fitted in a specialist shop with a good boot fitter. We strongly recommend you never buy boots over the internet unless replacing exactly like with like.